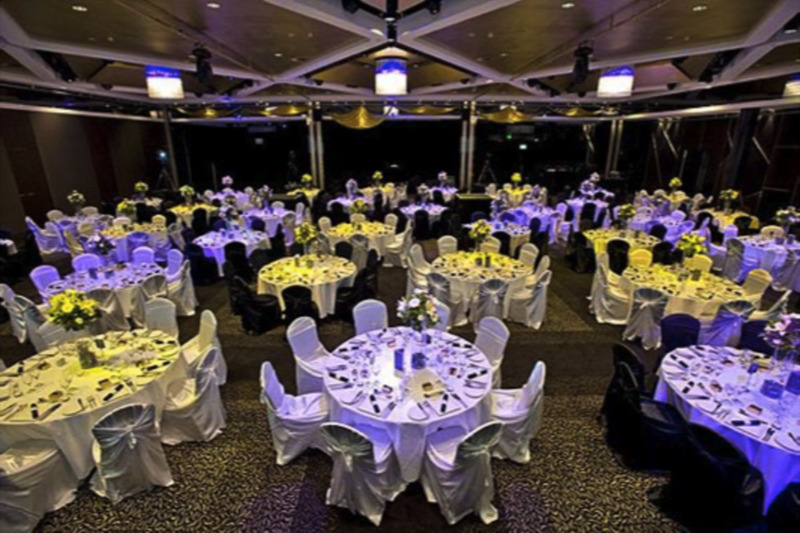 Selecting perfect theme for your gala can really make or break the success of your event. Ensure that your guest list is full and that those in attendance have a night to remember by choosing a theme that will generate buzz amongst the community and those involved. 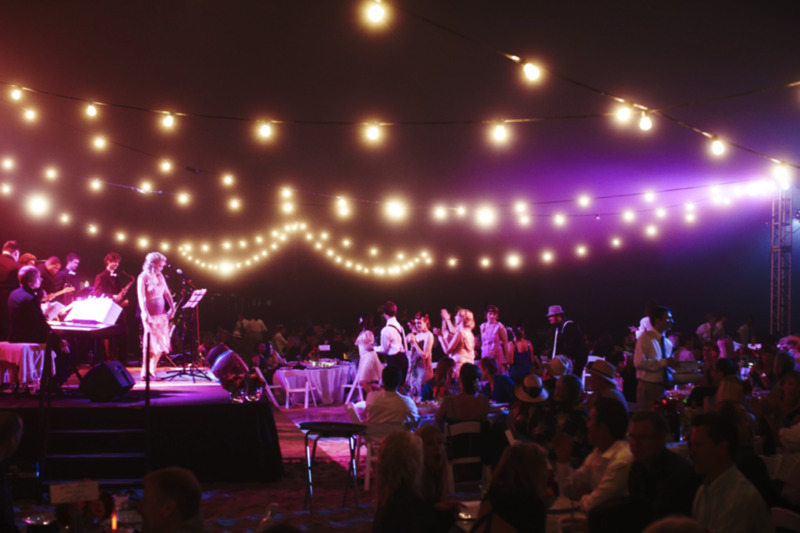 Here are a few of the most inventive theme ideas to help inspire creative gala planning. One of the most popular gala themes — the masquerade — fits in perfectly with the black tie style of dress. Its stylish nature supports the attire and the atmosphere is already commonly associated with many formal events. Red carpet, stylish décor, live music, acts, masks, and ballroom dancing are all elements of the masquerade theme and are great ways to draw attention to your event. 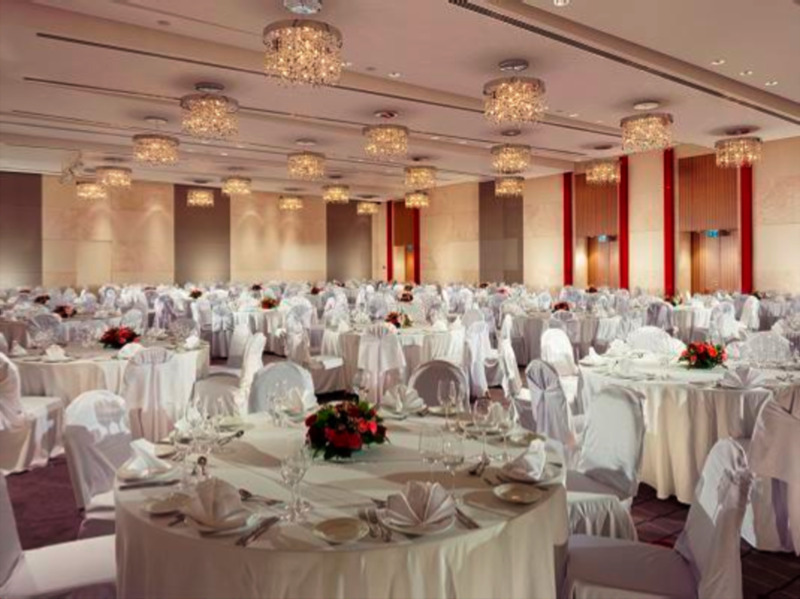 Decorate the venue with one to three colors, and use gold and silver to complement them. Make the attire either black tie or black tie optional so that people capture the heightened sense of style that these events hold. Live music such as string quartet or a harpist during dinner can really capture the mood, as well as romantic lighting throughout the venue. Moulin Rouge comes complete with plenty of excitement, ballroom dancing, impressive costumes, floor acts, and décor. Use a deep red and black color scheme with dim overhead lighting for the best decorative results. White lights work well to add an ambiance to the venue. Choosing a party room with a stage is also a good idea, as live acts and dancers are a staple of the Moulin Rouge experience. Decorate the tables with sequins or gemstones to give them a glamorous appearance and see if you can obtain artwork pertaining to the theme. The stage and tables should be the highlight of the decor, and centerpieces like top hats or feathers can be used as your pieces in the dining areas. Since the atmosphere is stylish in nature, the dress code should be black tie or black tie optional for less casual affairs. Check out this Pinterest board for more Moulin Rouge ideas. 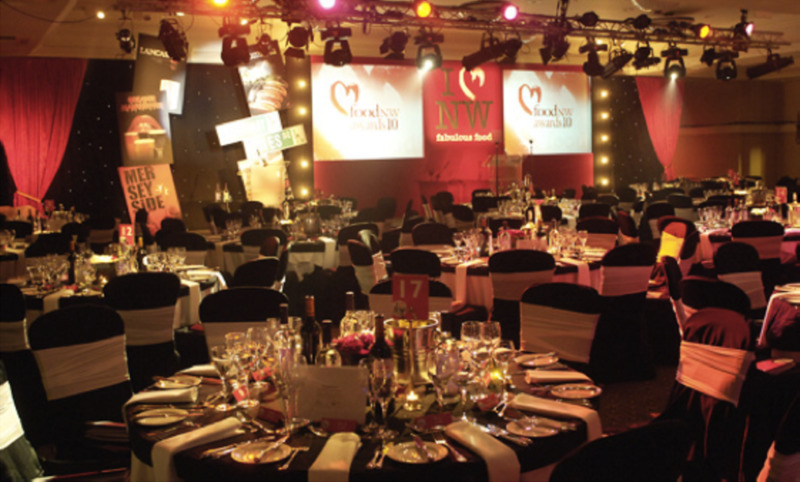 All of the glamour associated with these prestigious award ceremonies supply a great building block for a gala dinner. Theatrical costumes, entertainment, and props are sure to liven up your dinner and draw praise from the art and entertainment lovers. The decor should involve a variety of Hollywood themes, including a red carpet and props that pertain to the arts. When guests arrive, a VIP-only style of entrance can enhance the experience and make each guest feel like a star. 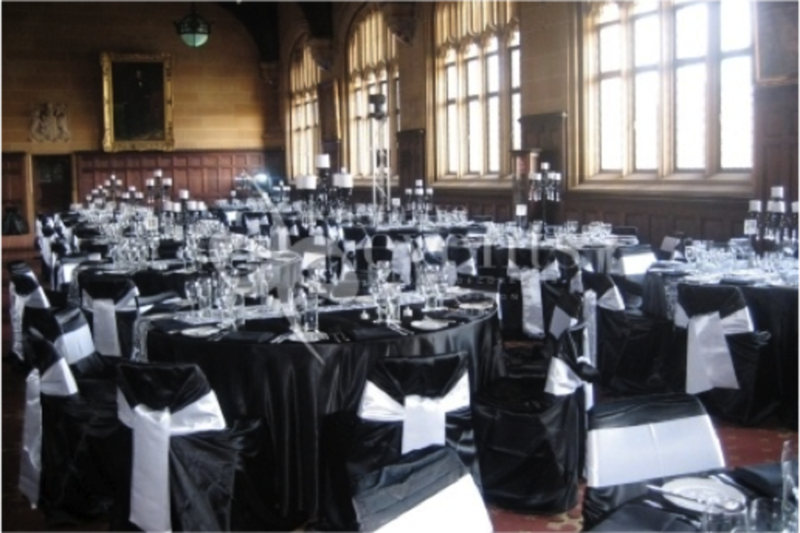 Black tie formal dress attire should be included on the invitations, and the venue should mimic the actual awards. A stage with a podium decorated in rich colors and dim lighting can look just like the real thing. Tables can be adorned with a variety of Hollywood props, confetti, and gold-stamped place cards with the names of the guests. It is also important that the dinner matches the theme in order to enhance the evening and really bring the idea to life. Parlor games, sophistication, and fun are elements of the Las Vegas theme and can be implemented in many ways. Decorations depicting card games, dice games, slot machines, and other casino-related activities make great centerpieces for your tables. They can also be simply scattered around the venue as part of the artwork. Some places offer a "Welcome to Las Vegas" entrance as well as unique arches and walkways, highlighting the allure of Vegas. Reds and blacks are often used as the main color scheme, since they are present on playing cards and roulette wheels. Vegas-style card games or other activities provide great ways to raise money (as long as the house doesn’t take a cut), and card tables around the venue can provide an authentic experience. 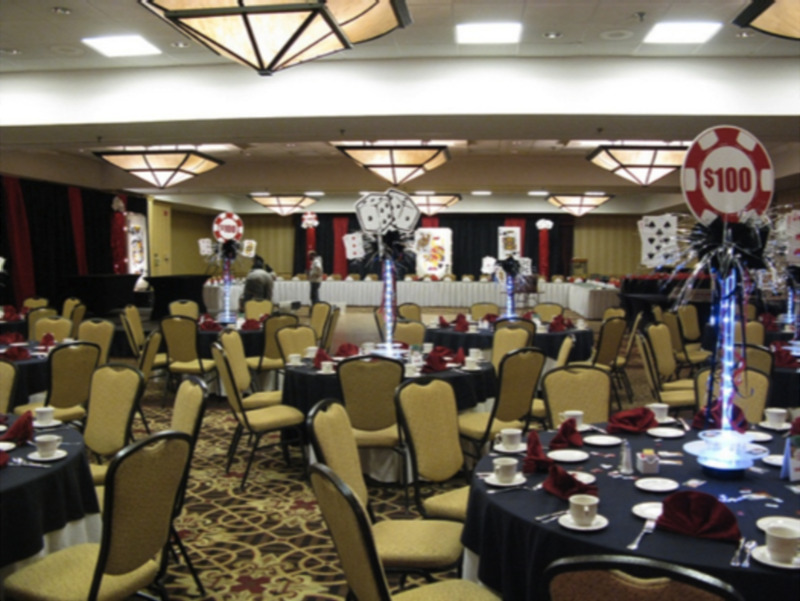 Tables decorated with a variety of different options such as poker chips, playing cards, card suit designs, dice, slot machine symbols, confetti, or other casino-related décor add to the authenticity of the affair. 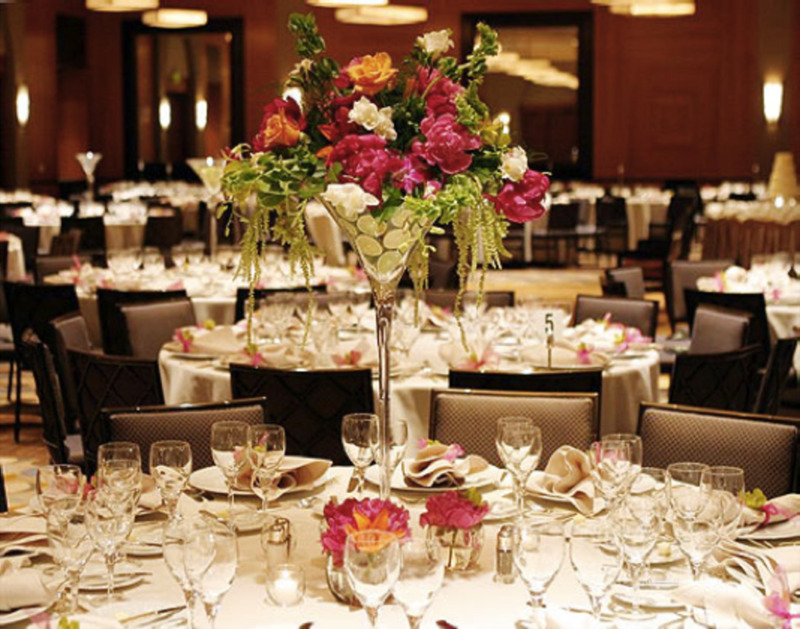 Stunning centerpieces, grand lighting, red carpets, and beautiful décor offer a sophisticated atmosphere for your guests. The old and new come together in an epic fashion, allowing for a variety of decorating options. Choose a rich color to work with and complement it with silver, gold, or other solid classic colors. Your centerpieces can be anything — from simple confetti to feathered masks, top hats, or silver decorations. Live entertainment can feature singing, ballroom dancing, and stage shows. A red carpet used near the entrance gives your guests a true star treatment. Black tie attire required should be included on the invitations, but other than a formal atmosphere, the grand gala gives you a lot of room for creativity and experimentation. There is nothing quite like the style involved with wine tasting or a winery to bring people together. Wine tasting events are a great way to make your event profitable. Also, by talking to local wine vendors, it may be possible to get a deal on a few bottles and auction them off during the event. Wine tasting-themed decor can involve a lot of creativity, and wine gifts make perfect centerpieces for the seating areas. The lighting should be dim, and the venue should be decorated with no more than a few solid colors. Red, white, and black are commonly used and blend well together. Black tie formal wear should also be required. The wine tasting itself should yield items such as a pitcher of water at each table to cleanse pallets between tasting, a grading sheet, 5 to 7 bottles of wine depending on the length of the affair, a bucket for guests to spit their wine into, small custom wine glasses, and a few loaves of French or Italian bread. Also, consider sub-themes for the big event as it will let you home in for a well-planned party. An auction offers a great way to raise money for any cause, and creates an event in which everyone can participate. A silent auction allows guests to talk amongst themselves while bidding on items. 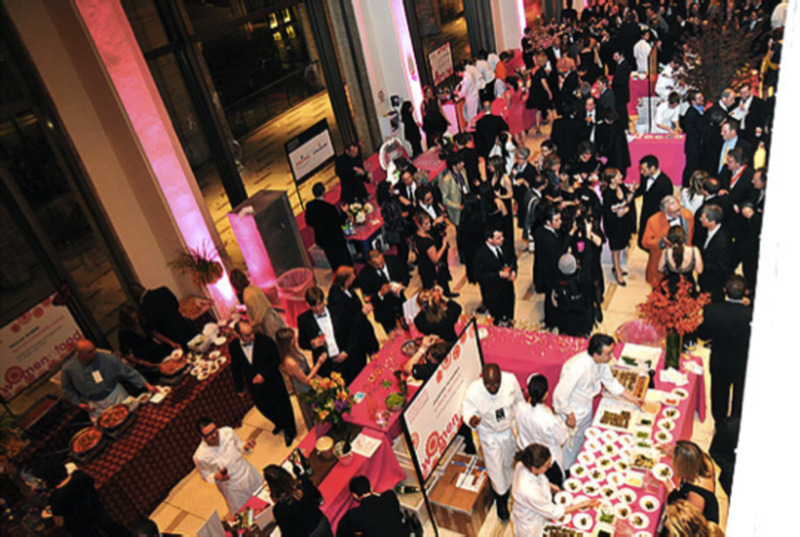 Talk to establishments in order to obtain items that are relevant to your cause and that will be able to raise money at your gala event. Items being auctioned will depend on your cause, but be sure that these items are within the budget of your guests and are items that people will want to purchase. Since any auctions are for charity, the items should be things that virtually anyone would enjoy. Tickets, artwork, and memorabilia are great items and can be worked into virtually any fundraising event. Be sure that your decorations are festive, and try to use a simple design as the auction itself should be the focal point of the evening. By choosing a variety of deep blues for your décor and food items, this nautical theme can really bring the sea to life. 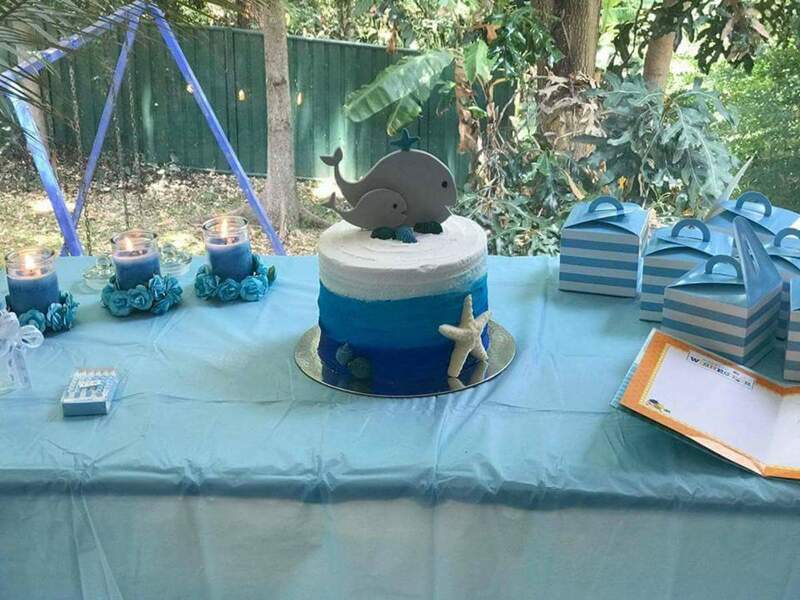 Table centerpieces consisting of arranged seashells and balloons in the shape of dolphins or other sea creatures create a stunning atmosphere. Some Caribbean gala dinners are even held at aquariums, so that guests can see the beauty of the ocean first hand. Since seafood fits in perfectly with the theme, this makes your decision on what food to serve easy. Also available are small fish that come in tiny bowls, which can be brought home by your guests as party favors. Other decorations such as lights in the shape of animals and blue streamers are also common sights at nautical and Caribbean-themed dinner parties. Themes can be as simple as a color scheme that highlights style or you can add a twist. The black and white formal theme allows for a great deal of creativity to be implemented, as the only constants are the contrasting colors. Mixing these colors is relatively simple and tablecloths, centerpieces, and artwork in these colors are relatively easy to find. Use dim white lighting to set the mood, and black tablecloths and streamers to create a unique atmosphere. Black and white confetti, flowers, or various other objects can be used as centerpieces. 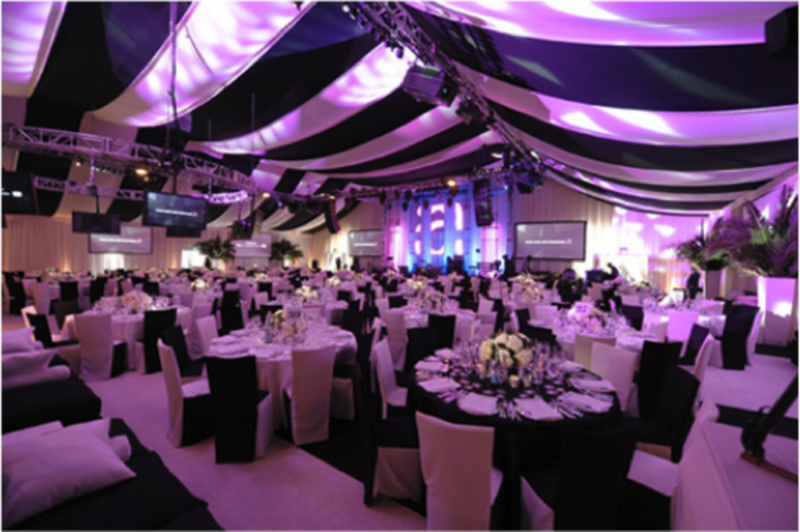 Making your event black tie in dress will also complete your color scheme and create a stylish environment. Depending on the time of season, the theme could be as easy as simply decorating for the holidays. A Christmas theme offers an opportunity to take donations for your cause, or incorporate gifts into the night. 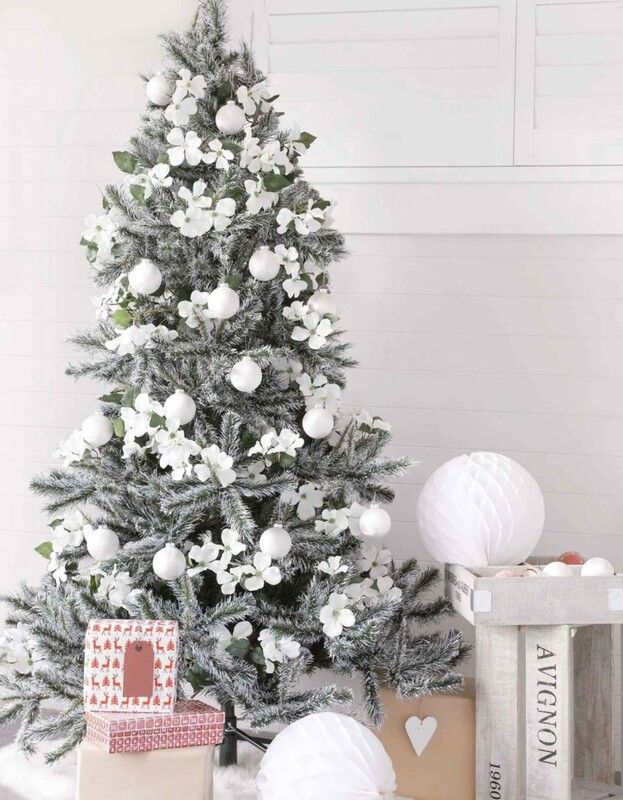 Real or fake mini trees can make great centerpieces and empty boxes wrapped in wrapping paper provide inexpensive decorations that can add a stunning element to the affair. The style of dress can either be black tie or can involve Christmas attire and even the occasional costume. 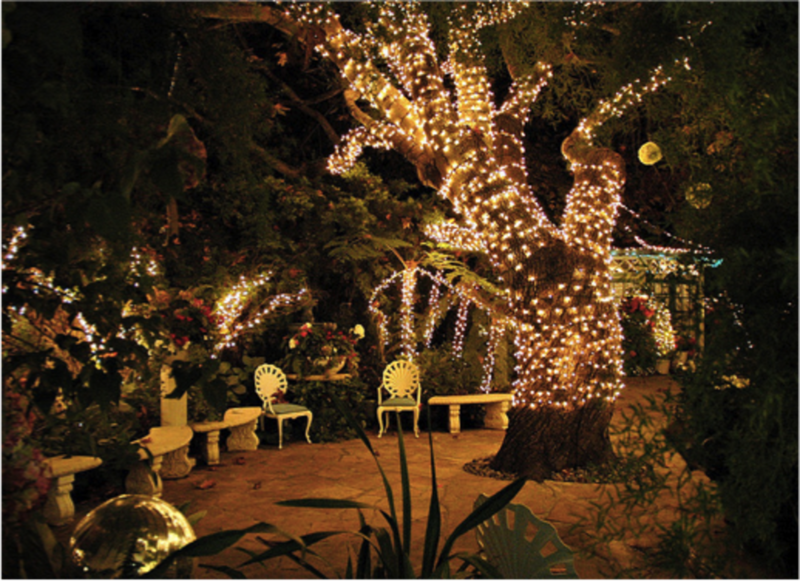 Christmas lights and other essential decorations can be found for relatively cheap prices, while the event itself can bring out the holiday spirit of everyone in attendance. Nothing brings out good times like the idea of an island getaway. Use bright colors and blues for your décor and choose from a variety of centerpieces such as leis, straw umbrellas, and exotic candles. Depending on the nature of the event, black tie or casual can lead to a stylish affair. Seafood as well as vegetarian options can complement cocktails, if your evening includes drinks. 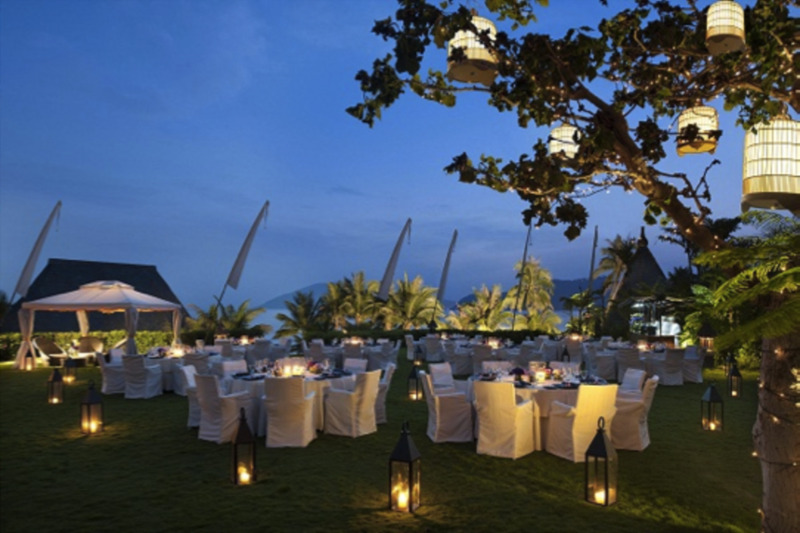 Decorations that include nautical creatures or lights in those types of shapes can enhance the appearance of the venue. Overall, the tropical theme is a popular idea for dinners. Take a step back in time to the era of kings, queens, and knights and enjoy a gala dinner with a different style. 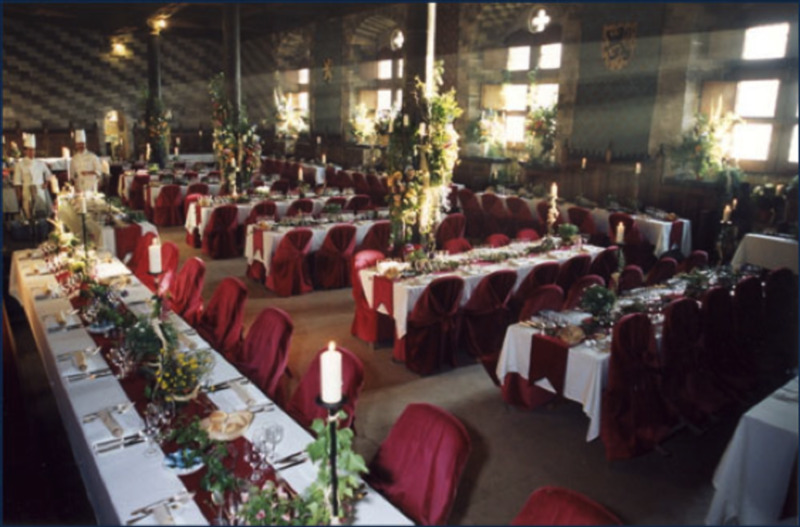 Medieval décor uses centerpieces such as coats of arms, prop armaments, or various other pieces from the time period. The theme can include costumes for the guests as well as staged acts. Many medieval themed gala affairs feature ballroom dancing in addition to their variety of unique acts and theatrics. The medieval menu often highlights items one would find at a medieval feast including large portions of meat, fruit, and various types of ale. The décor should contain rich colors adorned with silver or gold colors to give a sense of royalty and elegance. Oftentimes a medieval theme requires special planning. 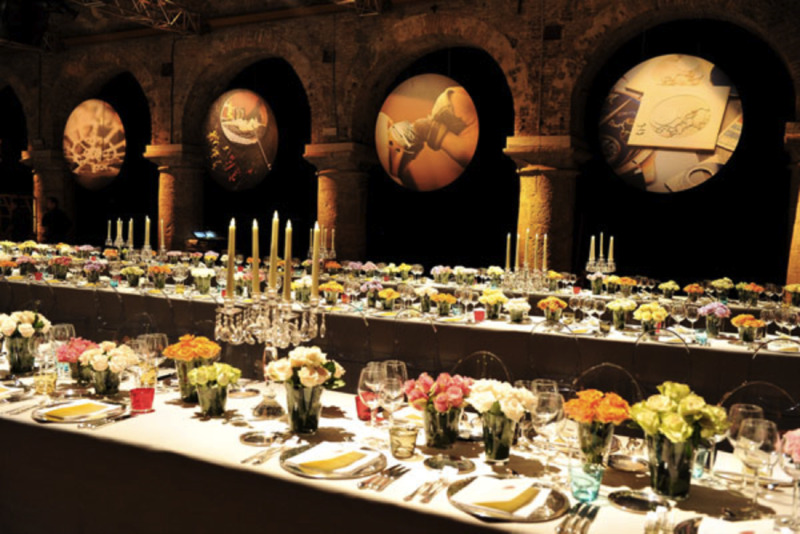 Unusual gala venues can create a stir and are the perfect way to bring your event to life. There is a great deal of flexibility within this theme as far as menu items go as many traditional dishes area be served at the secret garden gala dinner. A stage can be set up for theatrical performances, or other events can be planned that involve music, dancing, and other events, or the garden itself can be the site for the attractions. Capture the true spirit of the theatre by decorating your venue in Broadway fashion. 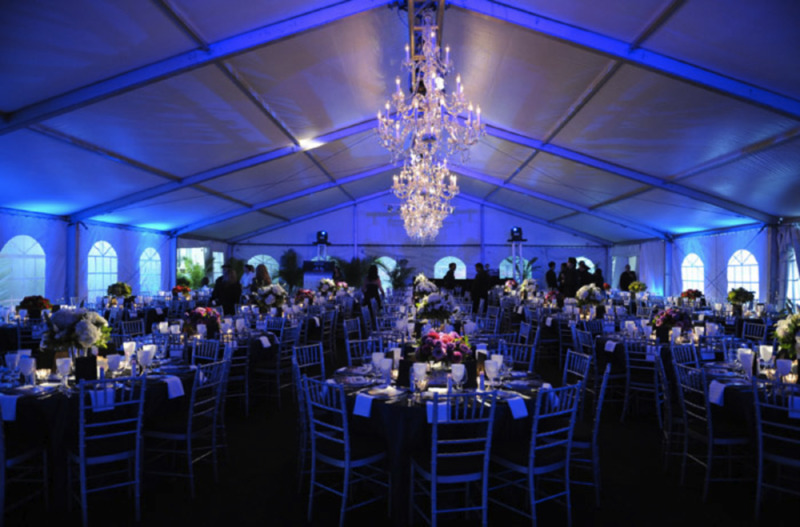 Stage acting, rich colors, and plenty of lights attract attention to your event and add an element of art to your gala affair. 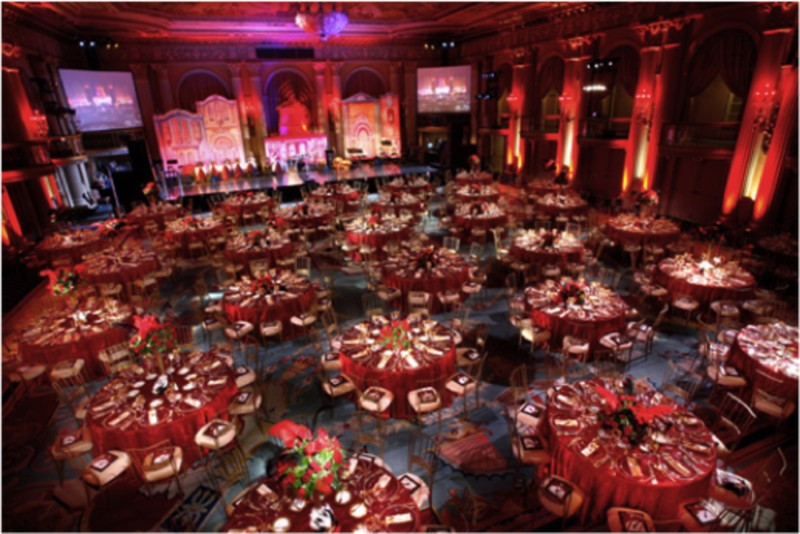 Broadway-themed events often feature a lavishly decorated stage with live musical or theatric performances. White lights and black drapes make perfect decorations for the walls and windows while centerpieces can include anything theatre-related. 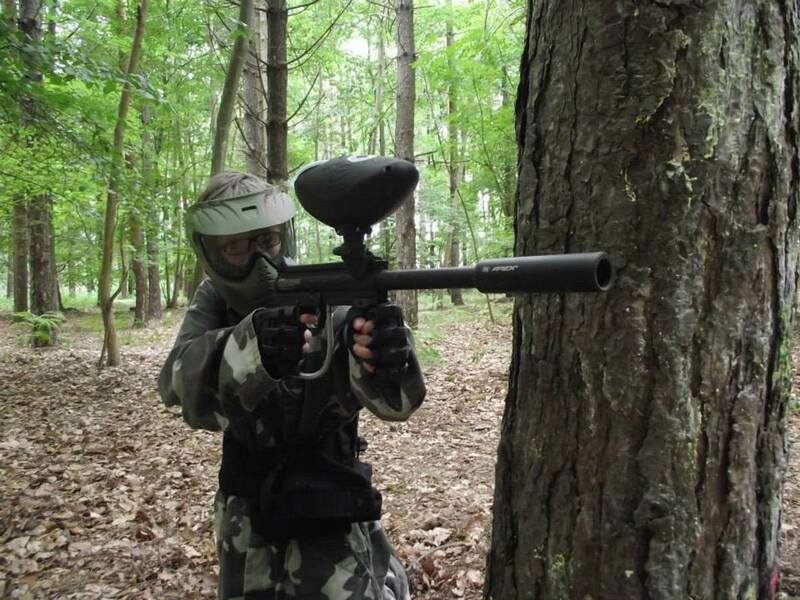 Sports are always a great way to attract guests and raise money for your cause. 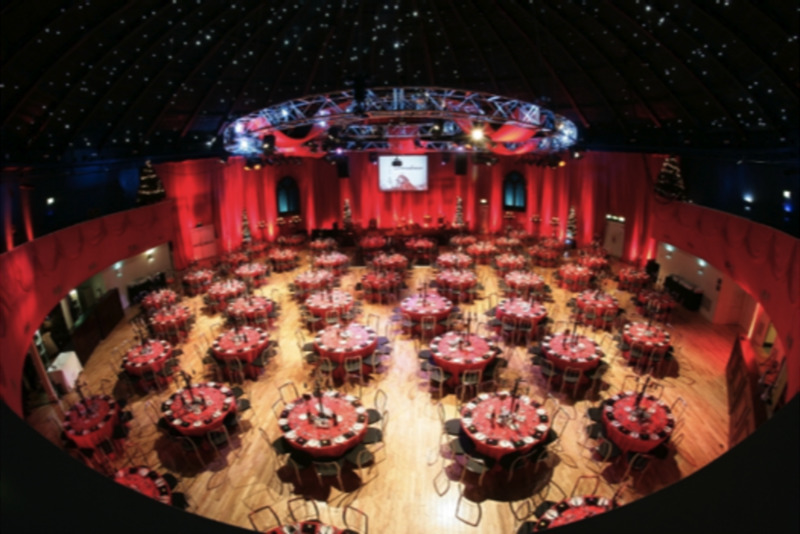 The sports gala dinner can be planned around certain sporting events, or it can simply be decorated with athletics in mind. Choose your favorite local team or activity and decorate it with the team colors, logos, artwork depicting mascots, and the sounds and sights of the game. Auctioning memorabilia can be a great way to engage guests and supply them with something to remember the experience by. Sports-themed gala events can be held virtually anywhere and the items served can be traditional gala cuisine or foods associated with the world of sports. 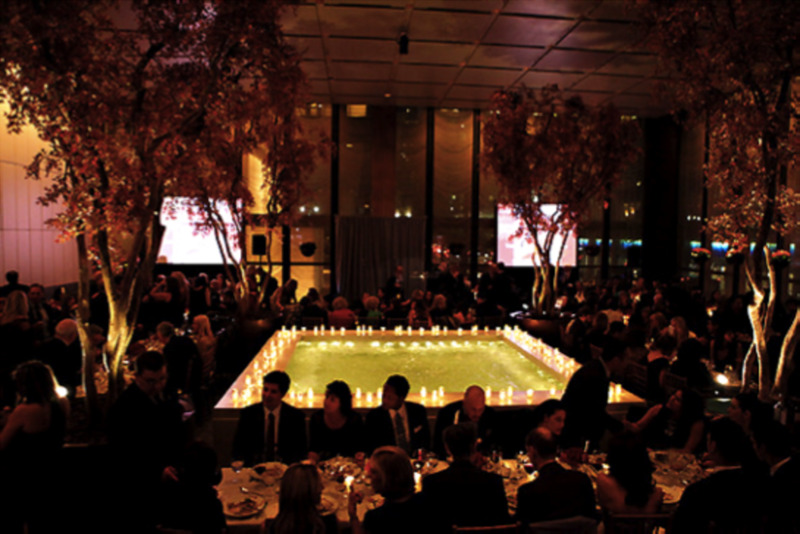 Having the event aired during dinnertime is also a good way to give guests something to focus on during the evening. 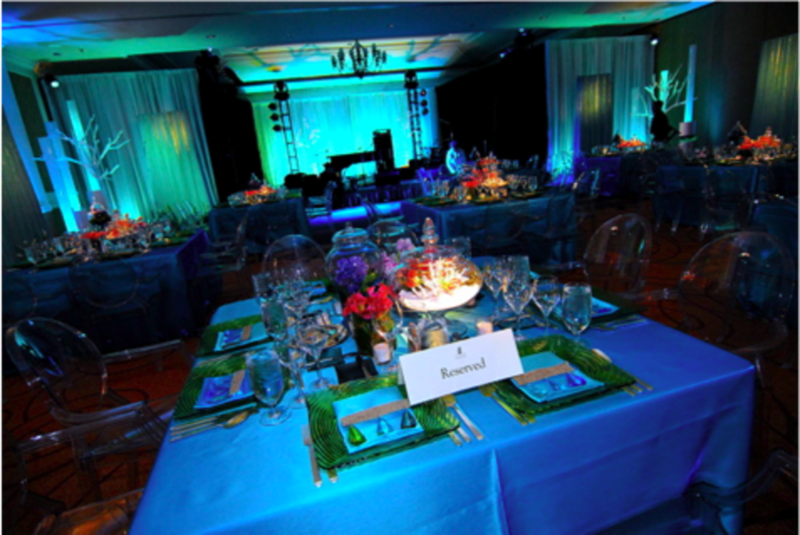 Having the perfect theme is only the first step in planning a successful event. Even the smallest misstep can break the atmosphere and create items that seem out of place. Be sure that your event’s atmosphere is maximized by learning how to build a theme. After all, you wouldn’t want to serve margarita glasses at a Medieval themed party. Which do you think the best theme idea is? Why are you looking for themes? Did I miss any? Share your ideas. Medieval is the best . Deb B! We do the Shelter shindig thing, too! Ours is called "Battle of the Decades Fur Ball." We should share ideas! Great ideas. A good theme can really pull an event together and adds a great visual appeal. such beautiful themes. My wedding is coming up in a couple of weeks.Thanks for such great pictures. I'll refer back to them. "Shelter Shindig" This is a fundraiser for our animal shelter. 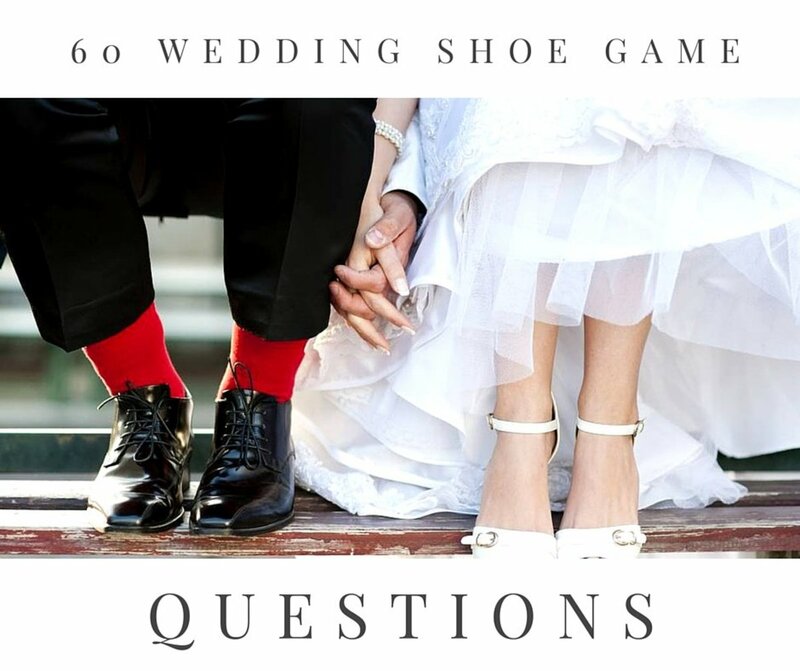 Guests come dressed for their favorite music decade 50s, 60s, 70s or 80s. The music will be provided by a DJ. Table decorations reflect an era and seating will be according guest era choice, There will be a stroll dance where everyone can participate, a costume and dance contest with prizes.